The option to stay in Corporate Housing is a massive benefit for families all around the world. Whether for a long- or short-term stay, temporary housing accommodations provide a stable place to call home during a time of transience in family life. While adults are capable of processing major changes, children naturally take in new surroundings in a different way. Here are a few helpful tips for parents moving into a Corporate Housing apartment with kids. When you begin the process of packing for the big move, consider a few specific items if the whole family is coming along. Favorite blankets or throw pillows perform double duty as protective cushioning in boxes! Tuck familiar features of your home, such as photos of loved ones and trinkets from travels, into nearly filled boxes. 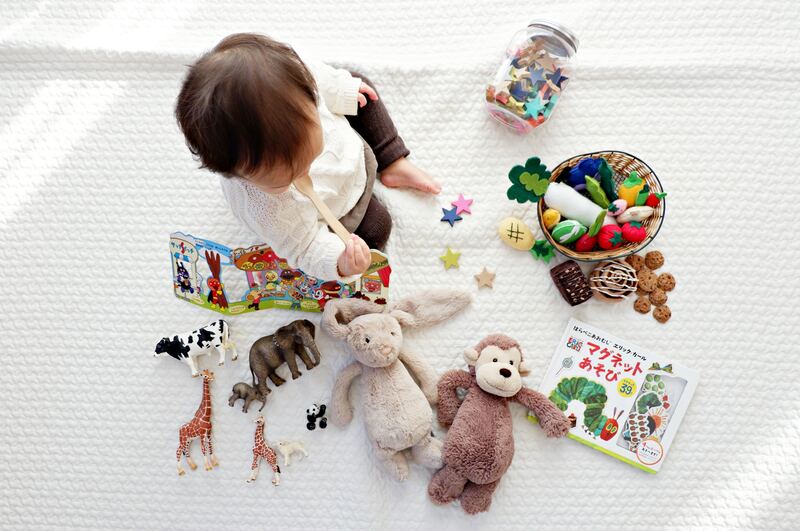 While unpacking, the kids will find comfort from discovering these beloved items in a new place. Perhaps they will even get to find the perfect spot for objects of honor! Children will sense the hustle and bustle of the move. Involve them in age-appropriate tasks throughout the process whenever possible. Once you've made the temporary housing accommodation feel like home, begin establishing additional structure in the new space by introducing tasks. Set aside time in the week to participate in chores together to demonstrate the importance of caring for shared living space. For example, when you make favorite comfort foods from home, have kids watch and assist you. 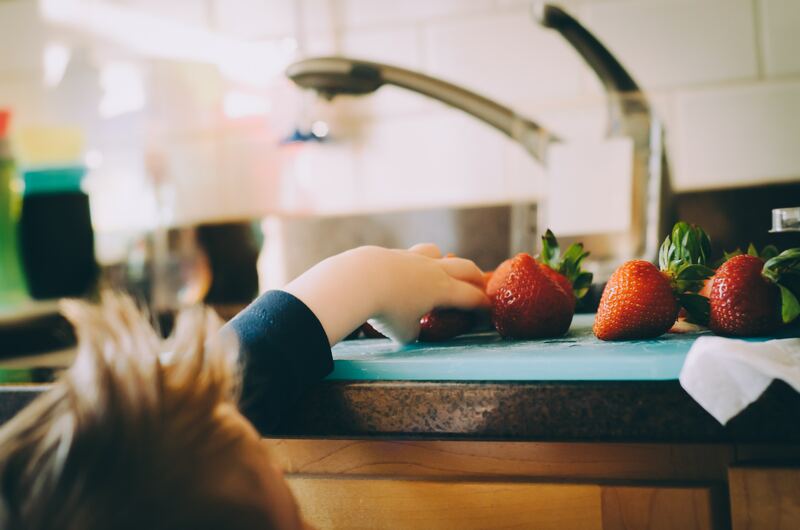 The process of cooking together gives children a new way to explore their past and present while making tangible, meaningful contributions to their family. A major benefit of staying in Corporate Housing with kids is the additional space available in these purposeful units. Offerings vary by city, but some families find great relief in knowing they will be moving into a furnished or serviced apartment. These options are especially helpful when families are relocating internationally, as furniture can be quite a hassle to pack and ship. Corporate Housing units are mindful of the needs of their diverse residents. If you are staying with your family, be sure to take advantage of the helpful amenities that are offered. While the options differ (such as pool access, concierge services, cleaning teams, dry cleaning pick-up, and so on), the extra assistance will give your family more time to spend together. A move, no matter the distance, is very exciting for kids. Instill a love of adventure in children by exploring the new neighborhood together. Find the nearest public transit stops and practice using a map to navigate the city. Let kids pick a few destinations (like the grocery store, library, parks, museums, school, or a cafe) and spend a day uncovering new favorite places. Dwellworks serves the Corporate Housing industry by offering Corporate Housing options in major (and remote) cities at competitive prices that always feature our signature local touch. E-mail us at CorpHousingAuthorizations@dwellworks.com for rates and availability!